You conveniently open your door when you come home while still in your vehicle. You enjoy the flexibility residential garage door openers provide you because you save time and effort. 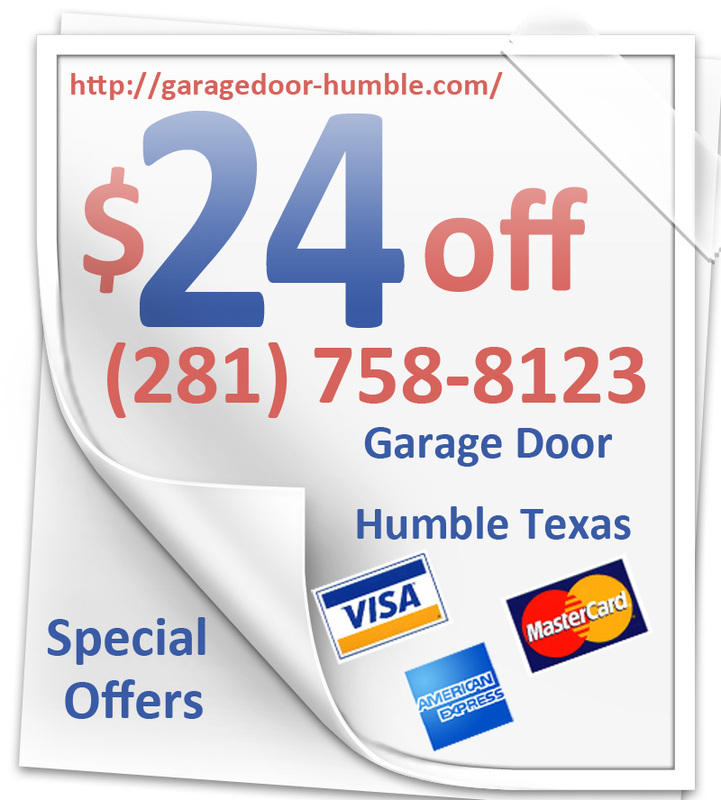 But if your opener is broken and need replacing, Garage Door Repair-Humble is the service that you need. Many customers call us after getting referred to us by their friends or neighbors because of our high quality services. If you need insulated garage doors, call us to help you at any time. We are one of the fastest services in town and one that does the best job for each of our customers. We fix all parts of your residential garage doors and can repair or replace dozens of them quickly because we have them ready and we have the skills to do the job well when you need the service. Call us today and in a short time we will be able to help you. We can restore your convenience quickly when you need it. 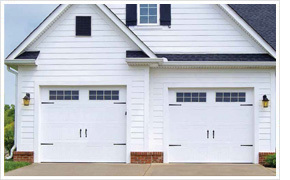 Do you want to replace garage door? Are you looking to replace your door with a similar one or are you eyeing the new ones in the market that are made to look like the exterior of your home? If you want a leader and expert in garage door installation to help you, call us today and we will provide you with the service.